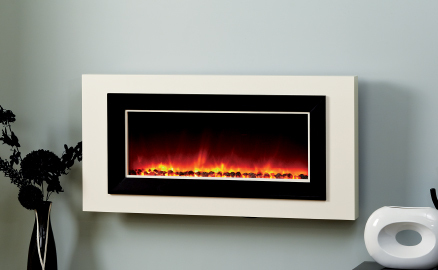 If your preference is electric – come into our showroom and be amazed at the wealth of choice available. 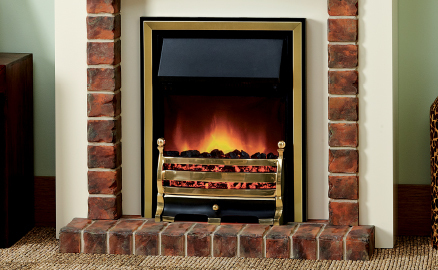 Electric fires today create a wonderful ambience of warmth and light even when no heat is required. 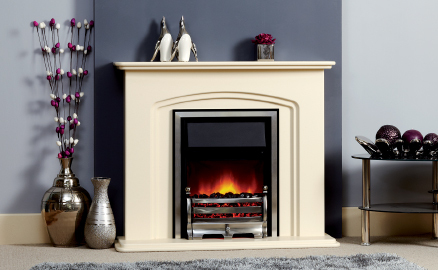 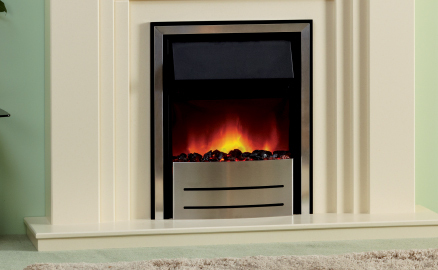 Don't miss having a look at our electric suites – fireplaces specially designed to complement an electric fire.